New York Fashion Week is full of the glitz and the glam on the runway. Of course, while we certainly appreciate the clothes showcased in all the new collections, we are beauty editors who get the most out of the beautiful madness that is backstage. The getting-ready process is hands down our favorite part of fashion week, as it helps forecast the biggest beauty trends to look out for next season. What's even cooler is that some of the most avant-garde makeup looks are created with drugstore products. That's right—when it comes to beauty, fashion week style isn't all that inaccessible. It just may take a skilled hand and a trained eye to re-create some of these cool beauty looks. If you're up for the challenge, read up on some of the best drugstore products spotted backstage. 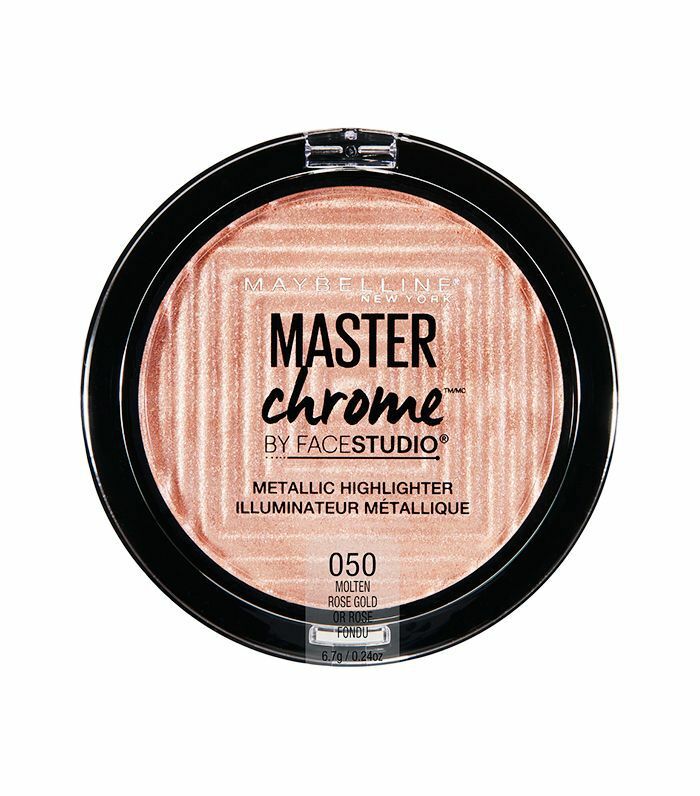 To accentuate the high points of each models' natural radiance, he used a dash of this highlighter in Molten Rose Gold to give a subtle glow. Sophistication was the M.O at Alexander Wang this season. Hence the return of the claw clip with sleek, combed-back hair. 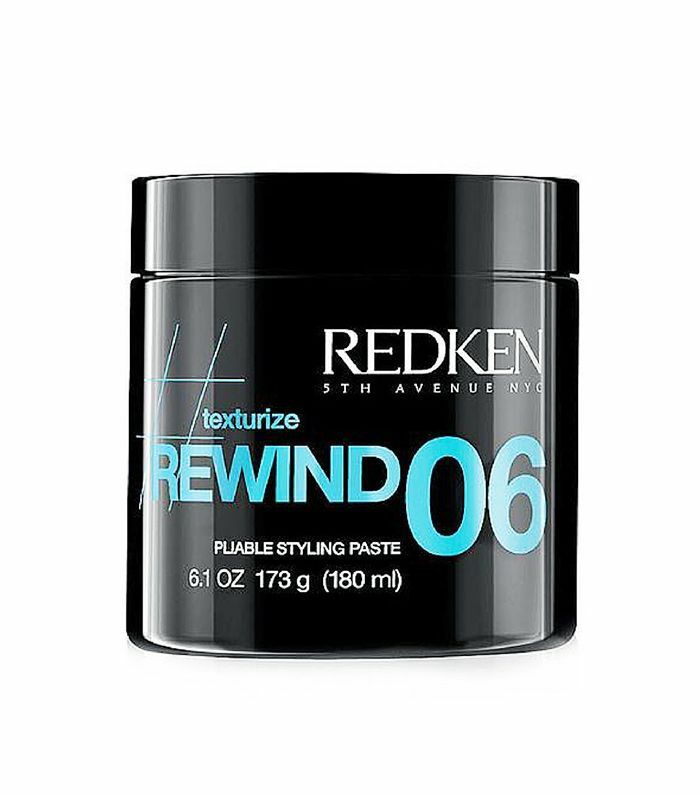 To smooth down each model's strands Guido Paulo, global creative director for Redken, and his team started by rubbing this styling paste between their hands and smoothing down each model's hair section-by-section with a tiny rattail comb and their hands. A major trend we took note of this season is the return of throwback beauty. The makeup at Cushnie was inspired by Sade in the late '80s (one of my all-time favorite vocalists, so you know I was here for this.) "She's a strong, independent woman who has her own style," said lead makeup artist James Kaliardos. So he created an equally bold beauty look. 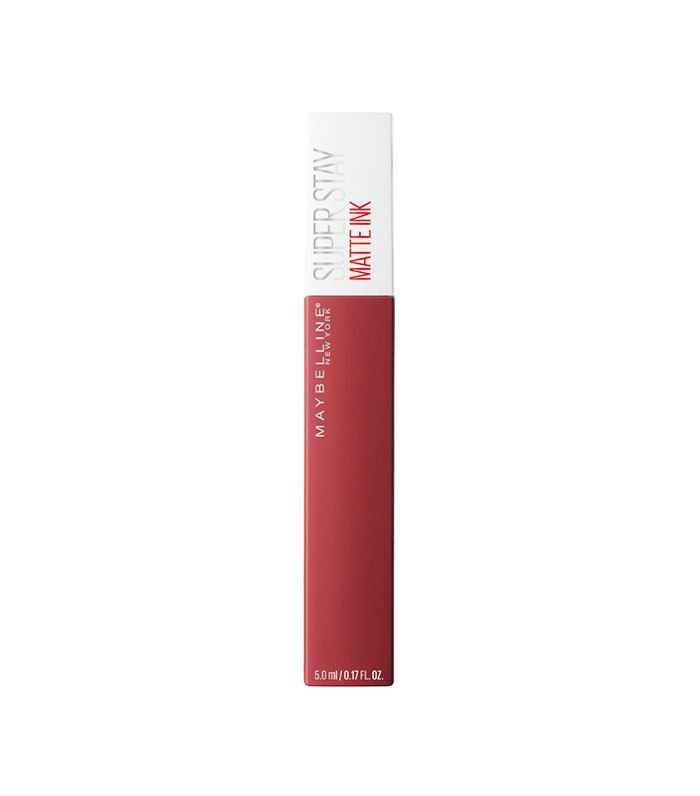 Each model wore this universally flattering berry lip by Maybelline in Voyager. Lead makeup artist Polly Osmond was inspired by Grace Jones for Christian Siriano's fall 2018 presentation. "My inspiration for the look was Grace Jones's fearless approach to beauty, which worked perfectly with Christian's color palette of bold reds, fuchsia, and dark tones," says Osmond. 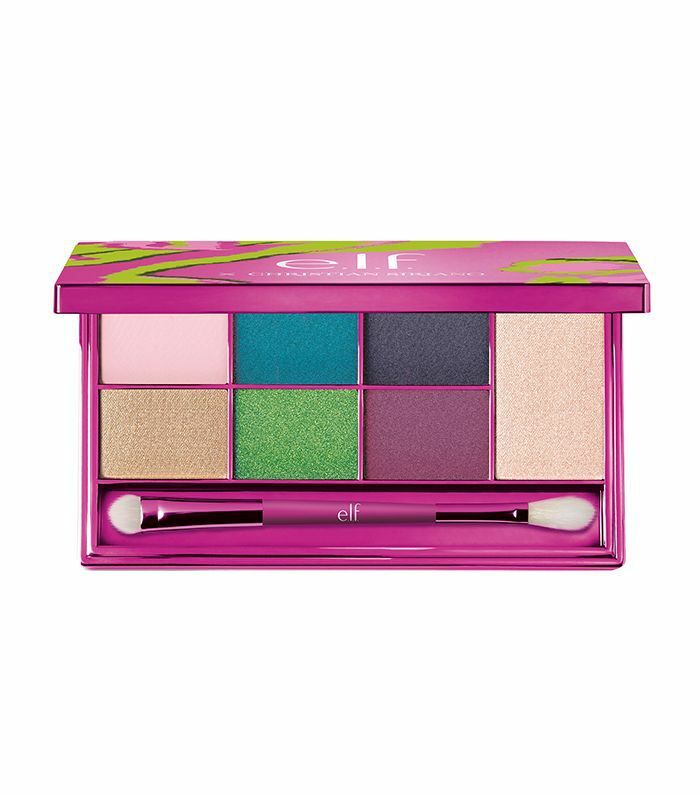 This vibrant eye shadow palette served as the standout product for each look. Blending together the bold fuchsia and blue tones, these shades have major color payoff and are responsible for these showstopping shadow looks. "Faux Fringe" is what Tresemmé NYFW stylist Holli Smith called the hair this season. We loved how the trend of embracing natural texture seemed to rule many runways this time around. A spritz of the latest offering from Tresemmé added more definition to its texture and hold to make the style last all day. Fun, glamour, and royalty were what Christian Siriano wanted to portray at this year's show. These royal red nails seem to be in the same vein. These red chrome nails with gold linear accents are press-on. Meaning you can go get them right now and feel (and look) just as glam. We can always count on Libertine to go all-out when it comes to next-level nail art, and this season was no exception. 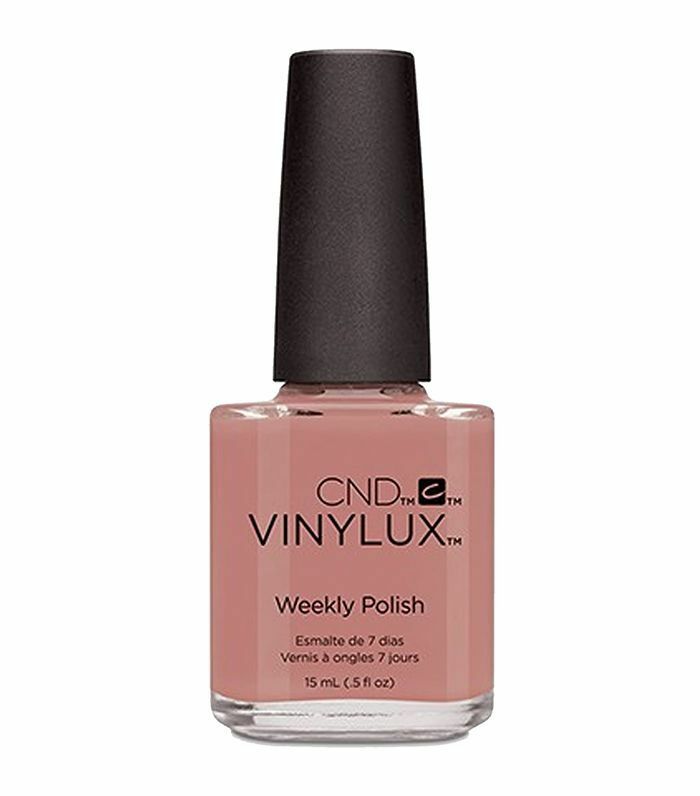 Stay tuned for CND's new Vinylux and shellac polishes dropping in August 2018. For now, use this weekly polish instead.